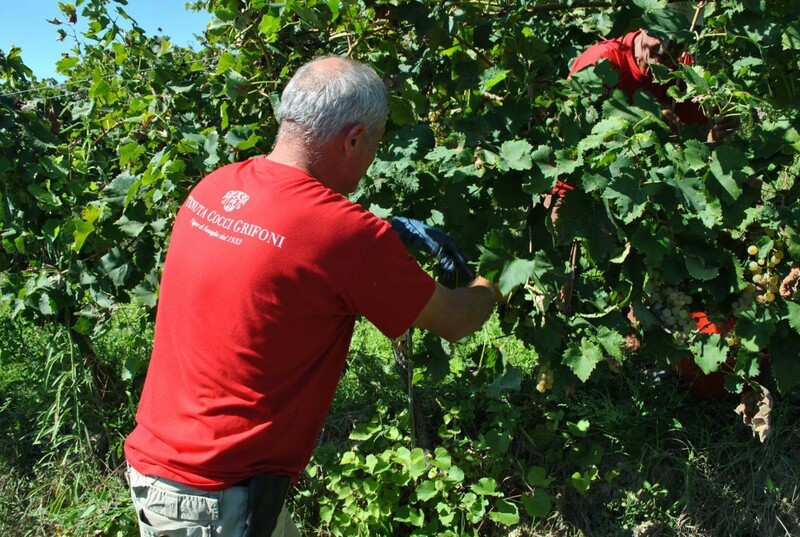 Join Tenuta Cocci Grifoni during the fall harvest at our winery. 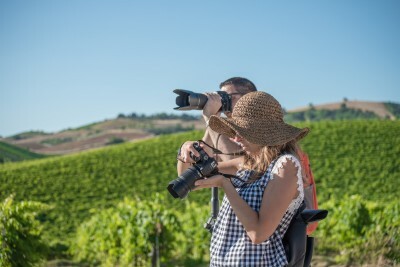 A guided tour of our historical vineyards and visit of the wine cellar during the crushing are followed by a lunch on the Panoramic Terrace. 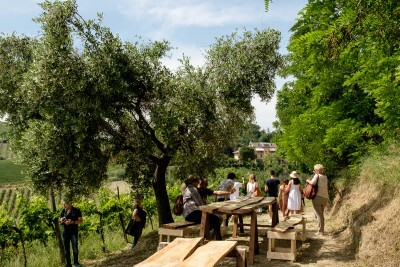 You are invited to wander through your choice of vineyards: Messieri or San Basso. Hike through the terrain and paths while enjoying this sublime interaction with nature. 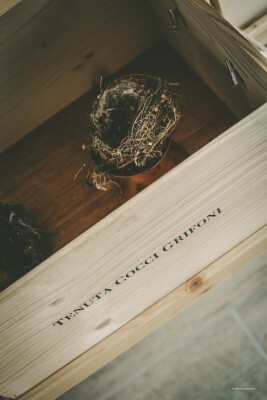 When you return to the winery there will be a locally sourced, and traditional, four course meal is paired with Tenuta Cocci Grifoni wines and complemented by Moka coffee and Anise Liqueur. Vini eccellenti di terroir, servizio cortese competente ed impeccabile, tutto nella stupenda cornice delle dolci colline picene. Terrazza panoramica mozzafiato... esperinza Unica!!! 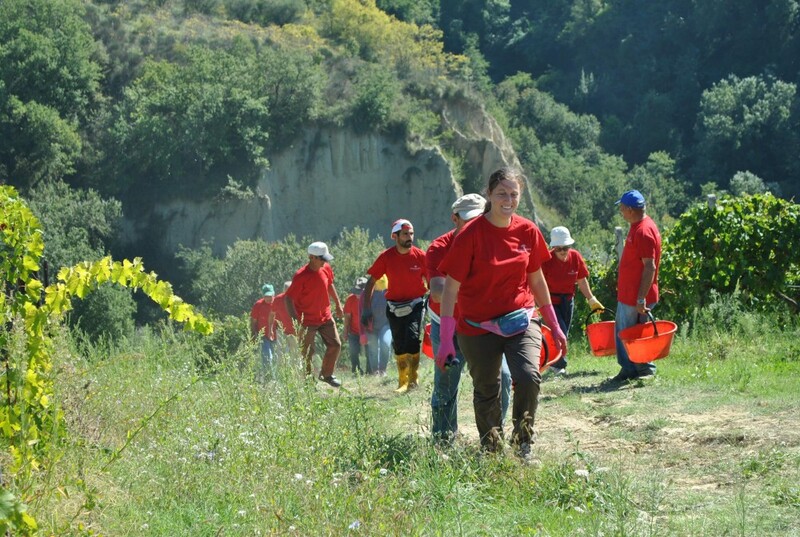 Splendida ospitalità e vini all'altezza. Vini molto buoni.. accoglienza eccezzionale, consiglio vino la passerina!